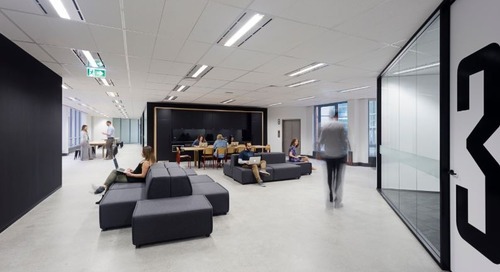 Aurecon’s brief was to consolidate their existing office from four levels into two and undertake a full refurbishment that maximised opportunities for staff collaboration; all whilst remaining in full business operation. 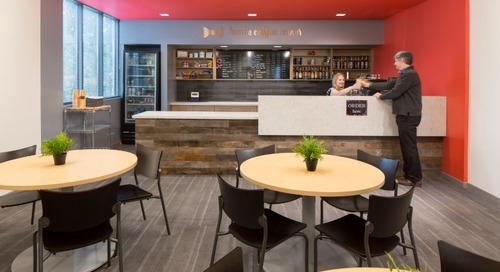 We helped them achieve this by acting as their project manager across the delivery of design, procurement and construction phases, as well as sequencing the works and managing the relocations in the most cost-effective and least disruptive manner. 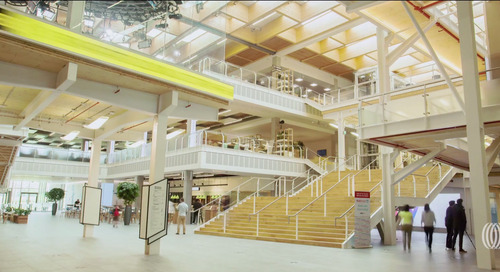 The result is a high-quality services-led design, with a new internal staircase cut into the slab, stategically positioned to maximise team collaboration. To see more about this project, or explore projects like this, go here. Explore 150+ projects from across the globe. 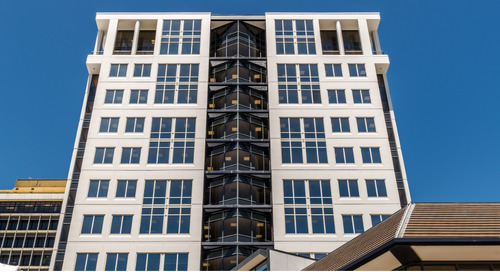 In pursuit of getting all Atlanta based employees under one roof, JLL helped Interface move in-town with the vision of sustainability and wellness. Latin School of Chicago is a selective private elementary, middle, and high school located in the Gold Coast neighbourhood on the Near North Side of Chicago. 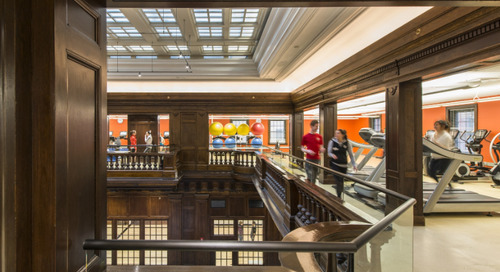 America’s first YMCA – YMCA of Greater Boston – needed a makeover. 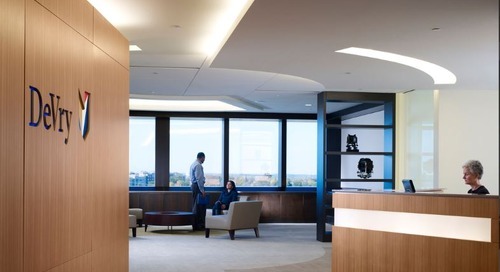 AMP Capital’s brief was to complete the entire seismic and building upgrade, plus office fitout for a single Tenant to occupy the entire 13-level commercial tower. 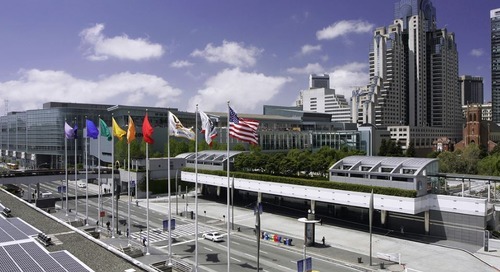 The San Francisco Tourism Improvement District (SFTID) needed to renovate its two million-square-foot Moscone Convention Center, the largest convention and exhibition complex in the city. 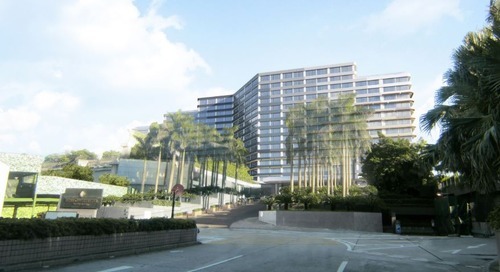 InterContinental wanted to sell their 503 room Hong Kong asset at a maximum profit whilst maintaining management of the hotel. 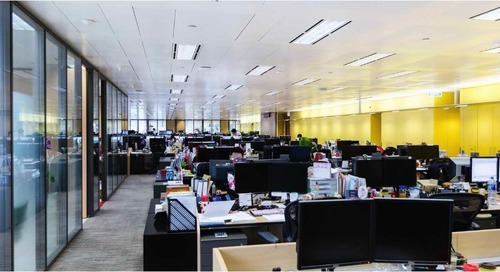 To make better use of space and accommodate future headcount, a leading US financial institution sought to construct, fit-out and re-stack their executive office in Hong Kong. 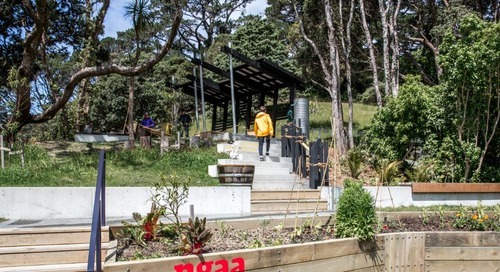 The brief from the Wellington City Council was to create a new amenity at the Wellington Botanical Gardens for the public to explore and learn about conservation and plant species. 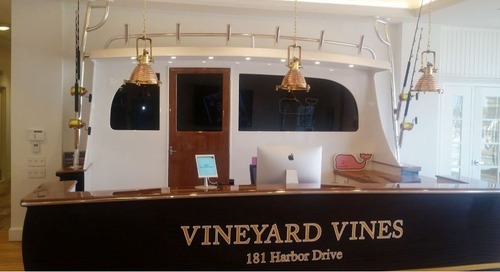 With 55 stores operating across the US, Preppy wanted to dress up its own new 91,000-square-foot headquarters space to better reflect the spirit of its brand. 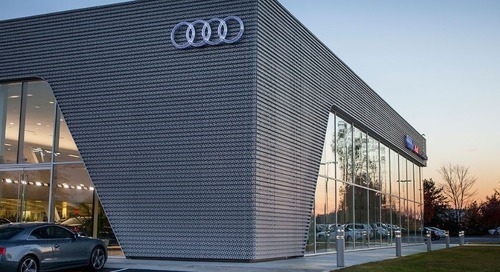 Audi AG in Germany decided to implement a rebrand across its United States portfolio. 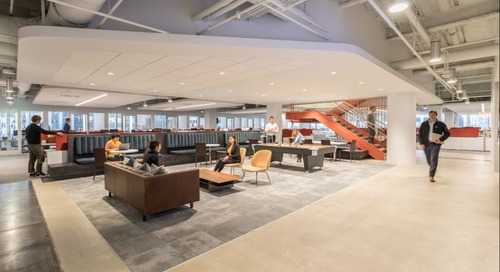 JLL was engaged to manage the interior and exterior remodel of a 400-seat call center for a global telecom company that had outgrown their space. 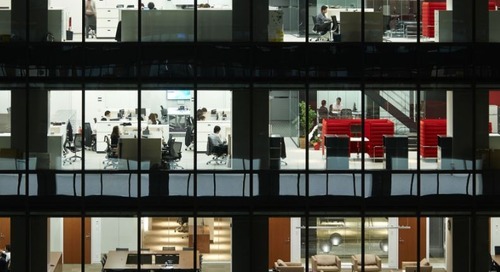 Biopharmaceutical company, AstraZeneca desired a space in Osaka that would encourage a culture of teamwork and cooperation within an activity-based-working environment. Houston desperately needed to add higher education facilities to accommodate for the city’s recent growth. 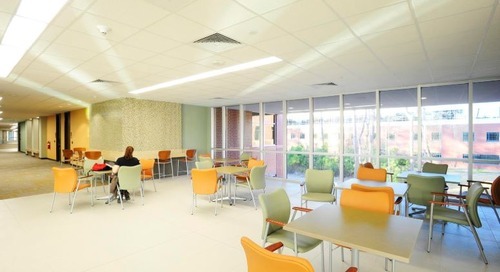 In response, Lone Star College decided to build more facilities to meet the city’s needs. 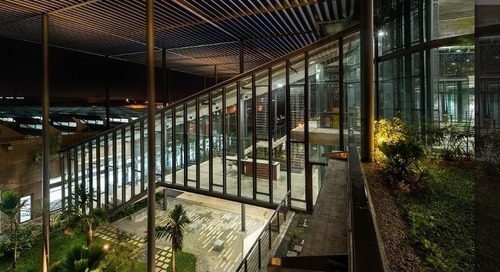 Global medical device manufacturer, Paramit, is expanding its footprint in Asia with a new facility in Penang known as the “Factory in the Forest”. 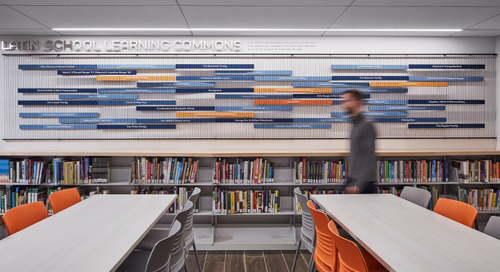 DeVry Education Group had little time to waste. 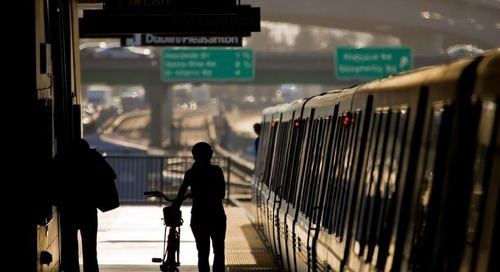 900 of its employees needed to be relocated to two different facilities over the course of three weekends. Digital marketing company Epsilon had a challenge on its hands. 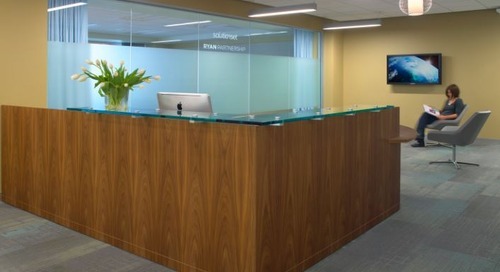 The company needed to consolidate three offices into one – and fast. Renowned for its luxurious accommodations, unmatched views and spacious rooms, the New York Palace Hotel engaged JLL for construction and renovation. 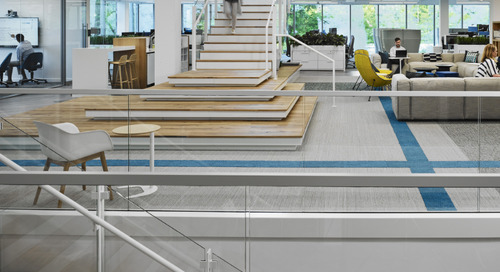 When Cayuse wanted to relocate their existing headquarters to a new location, they turned to JLL for site selection, design, construction, and close-out of the Project. When we set out to create a new space for our people in San Francisco, we didn’t focus on what we needed to do, we focused on why. Education leader General Assembly was relocating its Sydney campus and wanted an industrial feel that would attract a new generation of students.